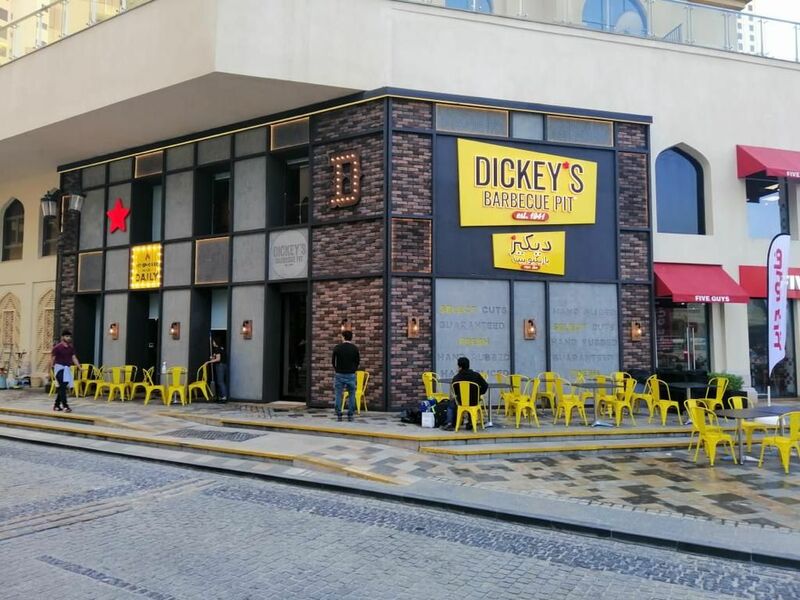 Dallas, TX (RestaurantNews.com) Dickey’s Barbecue Pit opens the second international location in Dubai, after seeing great success with the first opening overseas in Abu Dhabi. The new location was opened by Serenity Hospitality, a group based in the Middle East. As the largest barbecue franchise, Dickey’s is proud to bring authentic, Texas-style barbecue to different communities across the world. Dubai is only the second international location to open and Dickey’s in partnership with Serenity Hospitality plan to open more than 40 locations across the Middle East. The new location operated under the leadership of Youssef El Habbal, the CEO of Serenity Hospitality, who has over 20 years of experience in the hospitality industry. Find your nearest Dickey’s Barbecue Pit location here. Learn more about franchising opportunities here. Dickey’s Barbecue Restaurants, Inc., the nation’s largest barbecue chain was founded in 1941 by Travis Dickey. For the past 77 years, Dickey’s Barbecue Pit locations across the nation have served guests Legit. Texas. Barbecue. (tm) At Dickey’s, all meats are smoked low and slow on-site, every night in every location. The Dallas-based family-run barbecue franchise offers several slow-smoked meats and wholesome sides with ‘No B.S. (Bad Stuff)’ included. The fast-casual concept has expanded worldwide and includes 500 locations in 44 states. In 2016, Dickey’s won first place on Fast Casual’s “Top 100 Movers and Shakers” list and in 2018 Dickey’s Barbecue Pit made the Top 10. Dickey’s Barbecue Pit has also been recognized by Entrepreneur Magazine, Franchise Times and Nation’s Restaurant News. For more information, visit www.dickeys.com.